Kmetz, Nuttall, Elwell, Graham, PLLC, is proud to announce the acquisition of Hickey, Collins & Beach, Chartered effective Oct. 1, 2018. In addition to this acquisition, former Hickey Collins & Beach partner Ralph Beach, CPA, MST, has joined KNEG as an associate partner of the firm. Brian Elwell, CPA, has been named managing partner. The firm will be renamed Kmetz, Elwell, Graham & Associates, PLLC, (KEGA), as of Oct. 31, 2018. Beach, who is certain that the firm’s acquisition will benefit his current clients, joins recently named associate partners Stephanie Freetly, James McGuigan and Sherri Kolodziejczak. Beach has over 30 years of experience and holds professional memberships with the Florida Institute of Certified Public Accountants and the American Institute of Certified Public Accountants. “This affiliation will enable me to not only handle individual and business tax and accounting requirements but also assist in new areas that could help grow and protect the business and personal finances of my clients,” said Beach. Elwell has been with KNEG for over 20 years. He holds memberships with the Florida Institute of Certified Public Accountants and the American Institute of Certified Public Accountants. In addition to providing financial and tax services for businesses and individuals, Elwell assists businesses and nonprofits with audits and management consulting. “This acquisition will add more benefits to our firm’s service offerings for both client bases. Our firm’s focus continues to be that of offering the highest level of expertise combined with cutting-edge technologies,” said Elwell. “The addition of Ralph E. Beach, III, CPA, MST, as an associate partner, in conjunction with our newly promoted associate partners, broadens our firm’s areas of expertise while affording our committed staff members the ability to grow in their knowledge base and careers in industries that Ralph Beach has served for decades. We are excited to have this addition to our firm and feel the transition will be seamless as the philosophies of client service excellence by both firms will continue to co-exist." KNEG’s name change to KEGA not only reflects the addition of Beach as an associate partner and Elwell as managing partner but also the departure of Scott Nuttall. Nuttall had been with the firm for 25 years. KEGA is a public accounting firm, which serves individuals and enterprises in both the public and private sectors. Services offered include audit and assurance services, tax services and planning, personal financial and estate planning, small business bookkeeping and payroll. The firm’s partners and associates will continue to offer the same quality services that they have provided for over 40 years and will remain at its current location at 2800 Ocean Drive in Vero Beach. Established in Vero Beach on March 15, 1977, the CPA firm has been helping local businesses grow with tax, accounting, audit and professional bookkeeping services. The firm’s experienced professionals focus on providing solutions for not-for-profit organizations, condominium associations and high net worth individuals. 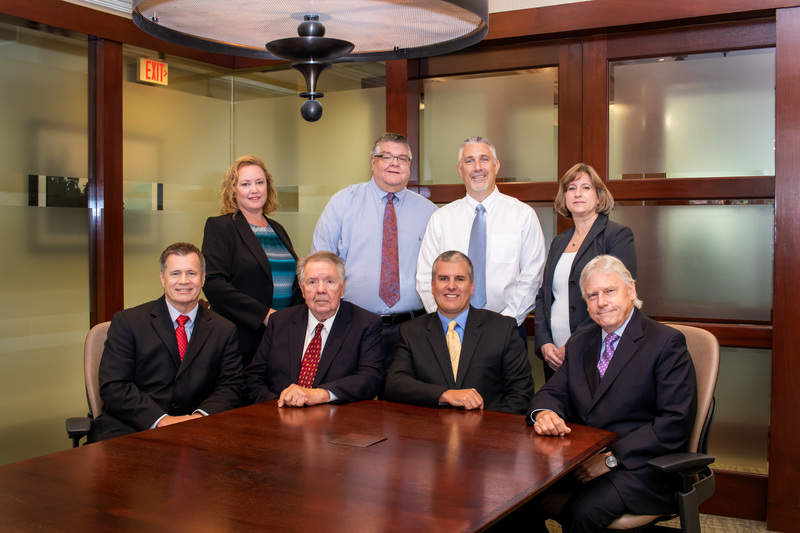 With a staff of four principals, four associate partners and eight staff professionals, KNEG is one of the largest CPA firms in Vero Beach. For more information, contact Melody Ipolito at 772.231.6902 or mipolito@knegcpa.com.